No one wants brown or yellow teeth, which is caused by the accumulation of tartar. But how exactly do you get rid of this discoloration? There are many over-the-counter methods for whitening teeth, but many people are not fond of using strong and potentially harmful chemicals to blast away the plaque. Store shelves are filled with brands of whiteners and teeth cleaners that claim to do the job in the best way. Not only are these expensive, but some are actually very damaging to the protective layer of your teeth called the enamel. The good news, there are alternatives. Using natural, effective, and safe methods, you can remove tartar build-up from the comfort of your own home with materials you probably already have or visit our page for dental services. Tartar is the hard calcified deposits that form and coat the teeth and gums. It is formed when the bacteria that is naturally occurring in the mouth mixes with remnants of food particles to form a sticky film known as plaque. When plaque is left untreated, it hardens and discolors, forming into tartar. Tartar is terrible for the teeth and gums. 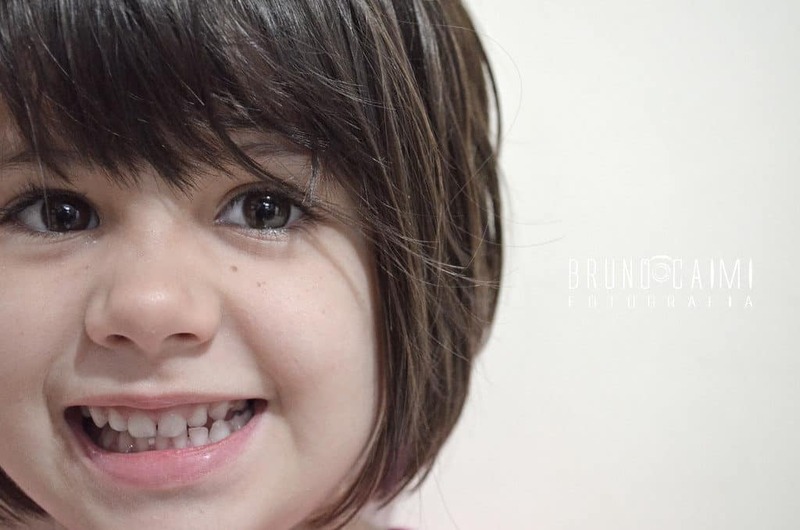 It is not only unsightly, but leads to the decay of teeth by building up and growing bacteria which eat away at the lining of the teeth known as enamel. Tartar is usually yellow-brown in color and forms when plaque, which is colorless, remains uncleaned from teeth for an extended period of time. This process takes about two weeks, but some who are more preconditioned to tartar build-up may experience it in a much shorter time frame. The good news is there are many ways to get rid of tartar from the comfort of your own home. These ways of fighting back against tartar that has already formed are all natural and easy to do with materials that are readily available. For an added teeth whitening and tartar fighting mixture, try shaking some baking soda onto a wet toothbrush and thoroughly scrubbing both teeth and gums. Leave the baking soda on for at least fifteen minutes before rinsing. 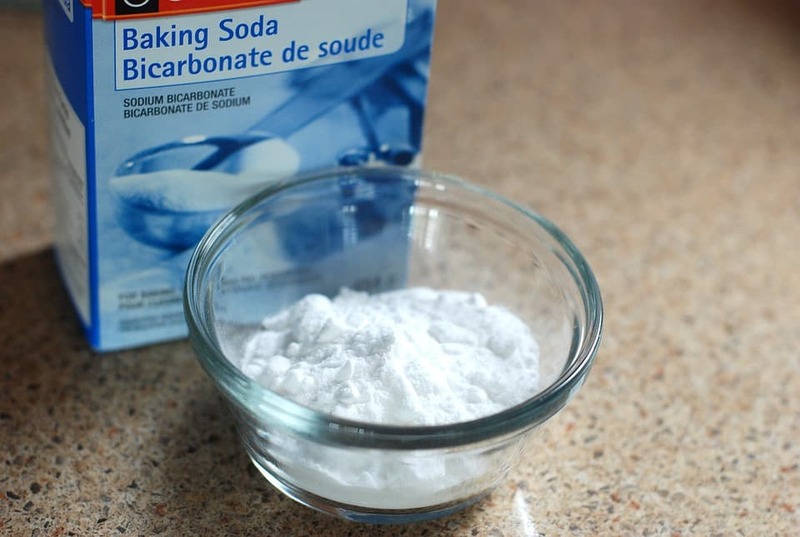 While not exactly tasty, baking soda can neutralize harmful acids from things like sodas and foods while also killing bacteria and whitening teeth naturally. 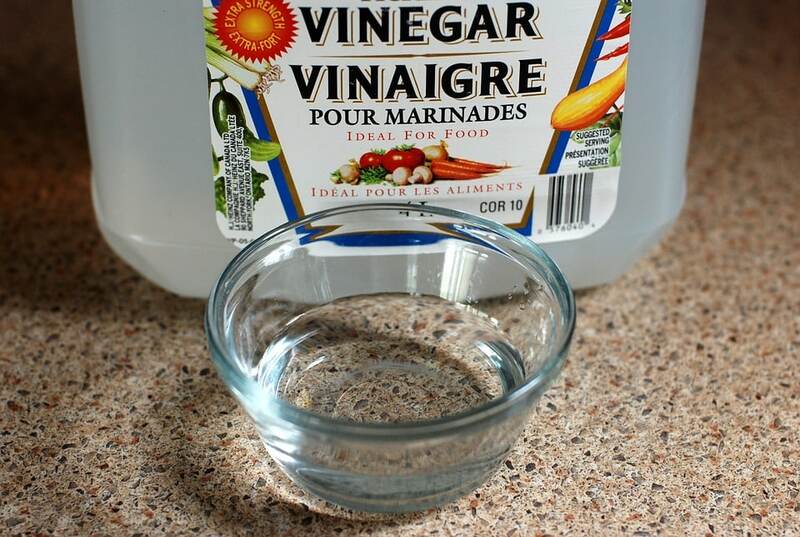 Using white vinegar is another method that can cut through tartar. Start by mixing white vinegar in a glass of warm saltwater. This solution can then be gargled once a day to aide in the removal of tartar that has formed on the region between the teeth and gums. The mixture should be made from two tablespoons of white vinegar into a cup of warm water with dissolved salt. The acetic nature of the white vinegar means that this method is very effective in killing unwanted bacteria and preventing infection. 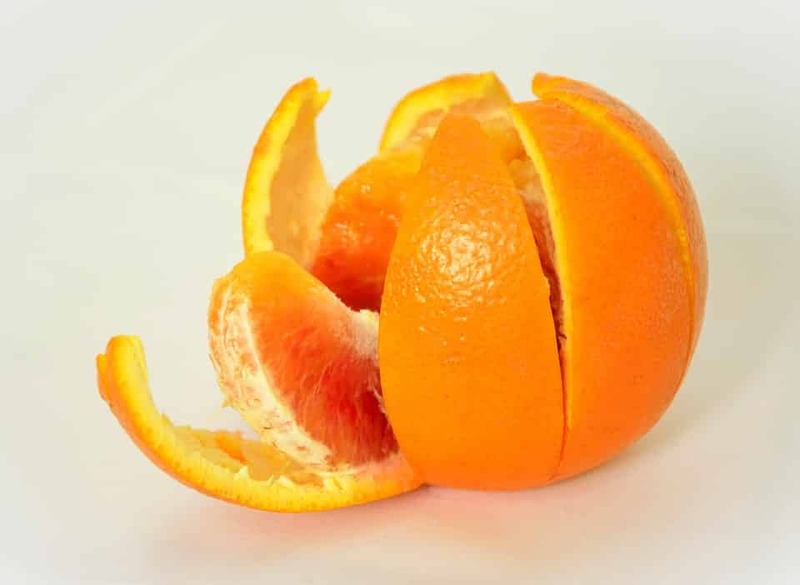 Orange peels are also a great way to get rid of tartar. This is easy to do as you just take the inside of an orange peel and rub it along the teeth and gum areas. Another method is used by making a paste from the mashed bits of the inside of the peel and mixing them with water. This paste can then be applied to the teeth with a toothbrush. The vitamin C and antimicrobial properties of the orange peel cuts through caked on tartar and plaque, as well as killing microbial growth on teeth. Avoiding sugary snacks and drinks is also key. Sugar in food not only aids in allowing plaque to develop a sticky film which coats teeth, but sugar is also a necessary ingredient in microbial growth. Once the microorganisms have a food source in this sugar, they are all set to eat and reproduce which not only leads to bad breath but can cause infection. It should go without saying that flossing also goes a long way in preventing the build up of tartar and plaque which lead to cavities and tooth decay. Tartar doesn’t just form in the easy to reach and visible areas of the teeth, but also the small hard to reach areas of the mouth. Floss is a tried and true method to scrape off the accumulated plaque in the crevices between teeth. This method, supplemented with the gargling of white vinegar water, is an excellent home solution for preventing tartar build-up in these not-so-accessible areas. While not necessarily a natural home remedy, it’s always important to see your dentist or oral hygienist regularly. Most dental care offices advise scheduled cleanings every six months. Going in for a cleaning and fluoride treatment on a regular basis is a great aide when it comes to fighting off tartar and plaque. It is also important to get checked for cavities and possible gum diseases to catch more serious issues before they culminate into larger problems. Oral care doesn’t have to be fancy and it most assuredly doesn’t have to come out of an overpriced box from the pharmacy. Eliminating tarter is not only necessary for a white smile, but also for keeping teeth strong and healthy for a long time. It can be done from the comfort of your own home, with ingredients you probably already have on hand. All of these natural methods can be performed using foods and material found at your local stores and don’t require a lot of extra work. So there’s no excuse not to clean those chompers.